Planning a trip to Hawaii certainly sounds like it should cost an arm and a leg, right? In fact, for many (if not most) people, it can be a very costly trip to take. Even with a higher price tag, the beauty and majesty of the Islands are something everyone should experience at least once in their lifetime, so a Hawaiian vacation is absolutely worth it. However, if you're on a tight vacation budget, there are ways that you can take this unforgettable trip for less. Here are some tips for saving some money while still having the Hawaiian vacation of your dreams. Much like any other sought-after destination, there are times of the year when Hawaii tends to see an influx of tourists. That said, traveling during the off season may translate to better rates on your accommodations. Plus, if you're the type who prefers less hustle and bustle, you may find that your tours and activities are a bit more laid back with fewer people. Also, keep in mind that the best time to travel to Hawaii will vary from person to person; it all depends on what type of vacation experience you'd like to have. 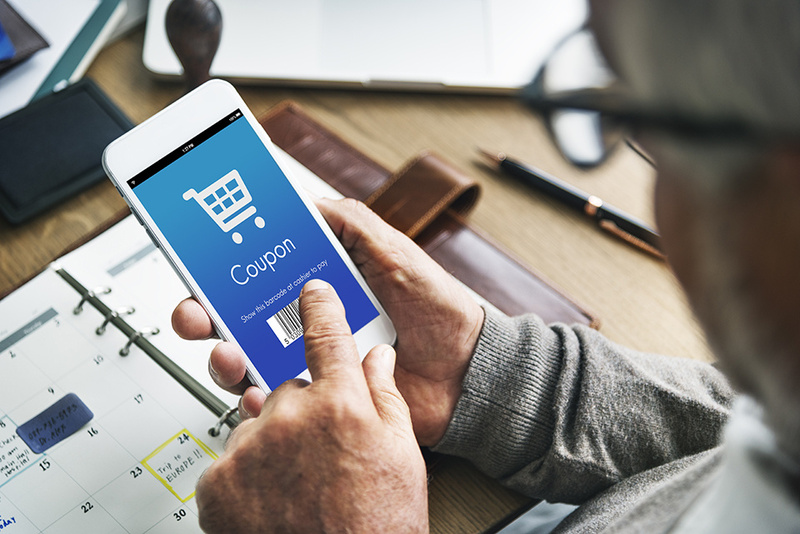 Sites and apps that offer coupons for local places and events can be a real money saver. Groupon is a good example of this kind of service. 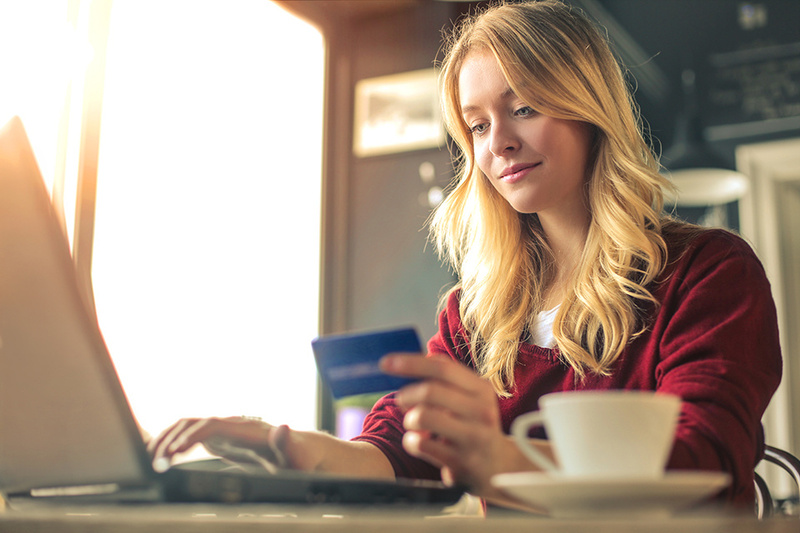 Using one of the many coupon/discount apps or websites, simply search the area where you'll be staying by for deals on everything from shopping, restaurants, spa services, and more. That way, you might be able to justify a little pampering by saving some big bucks... and who doesn't love both of those things! Just as with choosing the best time of year to visit, you should also have your itinerary planned out well in advance of your vacation. Is there a big festival happening in the area you'd like to visit? If so, you might encounter difficulty in booking AND higher prices. Waiting until you get to the Islands to book that hotel, rental car, or amazing activity in the hopes that you'll get a better deal? If so, you may find activities that are fully booked and, in many cases, higher prices. Think of your Hawaiian vacation as a trip to the grocery store: Shopping for only what's on your list saves you money. Shopping simply for what looks delicious without a plan means impulse buys and sticker shock at the checkout. This ties in with the previous tip of having your itinerary planned out in advance. 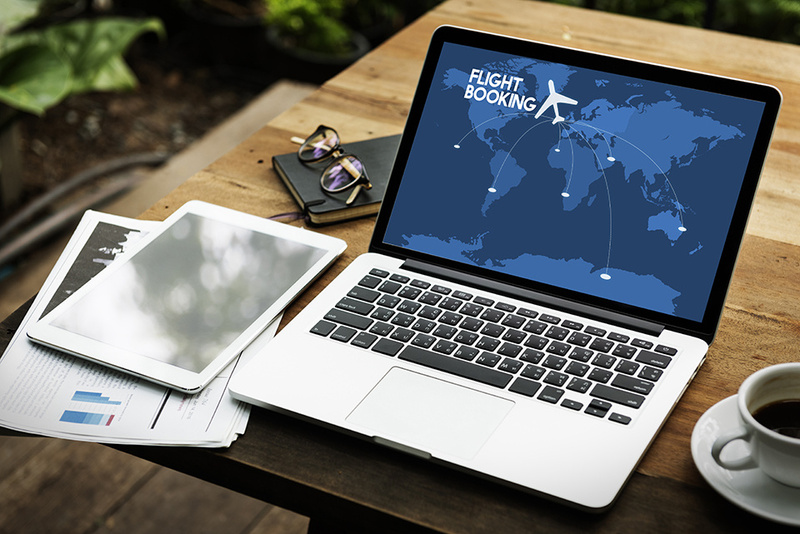 Be sure to book your hotel, flight, and tours and activities far in advance of your trip. Doing so will save you money on last-minute plans and will lock in your desired activity dates so you can do what you want, when you want. Think of it this way: You've decided to fly to Chicago. You can grab the first flight available no matter the high cost, throw your carry-on together in a few minutes, and make a mad dash to the airport with fingers crossed that you'll arrive on time. OR you can calmly search for the best price, thoughtfully gather your travel essentials, plan your transportation, and arrive at the airport on time, with your budget and your sanity intact. So book early, because who doesn't need more sanity (and money)! There are no ifs, ands or buts about it: Renting a car in Hawaii is the best way to get where you want to go. While you are certainly open to using public transportation or taxi services, it can add a lot of hassle and/or expense to your vacation. Public transportation is hit or miss (at best) or non-existent in many areas throughout the Islands, and taxi services can be quite costly. 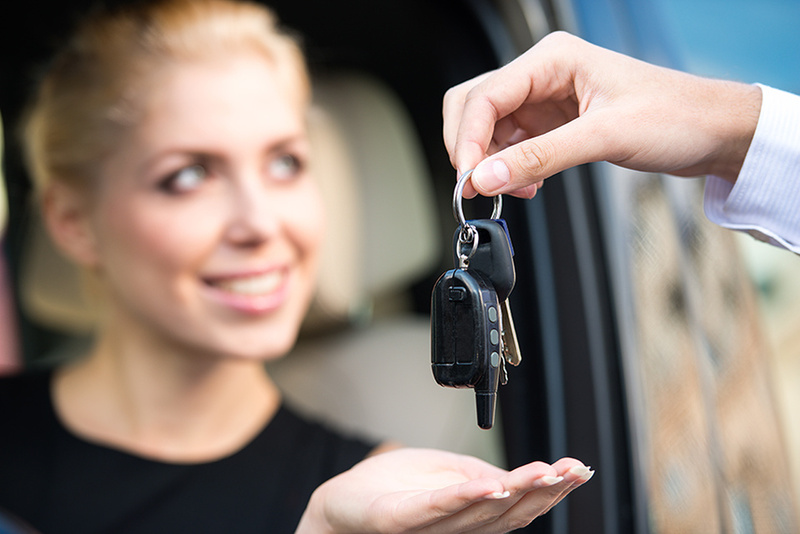 Save money and your precious vacation time by renting a car and traveling on your own terms. 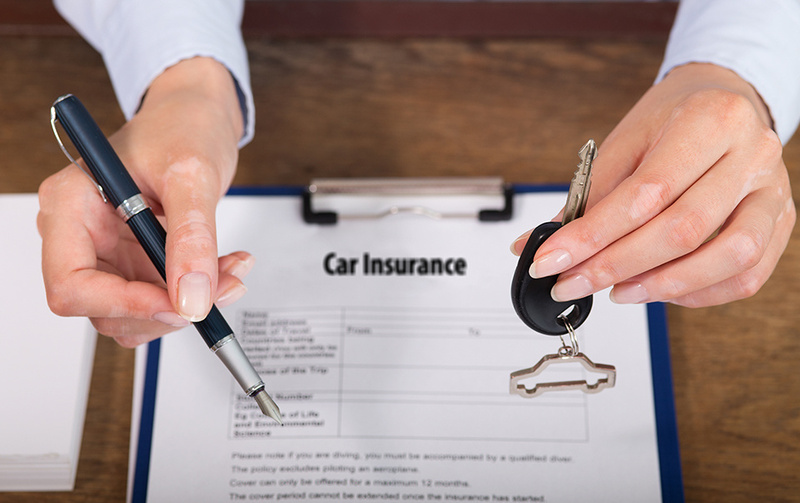 Many travelers do not realize that they can often use their own car insurance when renting a vehicle. As a rental car is the best option for exploring Hawaii, you should be thinking of how you can save money here, too. Many car rental companies will try to get you to buy an additional insurance policy on the vehicle that you are renting, and this can add up quickly. Instead, talk to your own insurance company about whether or not your current policy covers rental vehicles. There are all kinds of timeshare presentations that happen year-round in Hawaii. This is a big business in the Islands, as many people love the thought of owning some guaranteed time in paradise. 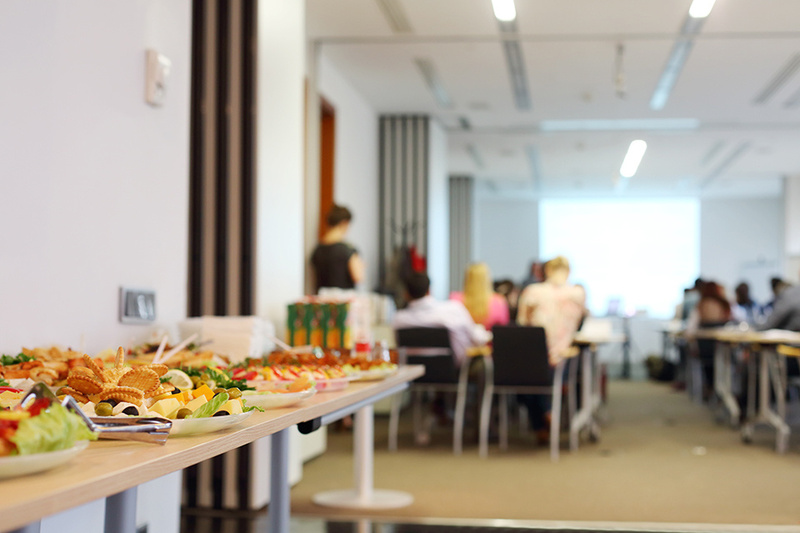 Oftentimes, the organizers of these presentations will reward participants with high-end dinners or even an exclusive trip or boating adventure worth hundreds of dollars. Best of all, it's absolutely free for you. Of course, don't buy the timeshare unless you're absolutely certain that's what you'd like to do. No amount of lobster tail is worth an impulse investment! Oftentimes, the bigger the population the more competition there is for your business. This is why you might want to consider vacationing in one of Hawaii's more popular tourist destinations. Another plus? There may be more tours, activities, and services available in these areas, as well. So, while it could be slightly more crowded than what you might find in some of the other areas, the savings just might justify the proverbial lack of elbow room. More populated areas will have a wider variety of accommodations available, too, so finding the perfect place to stay should be a snap. 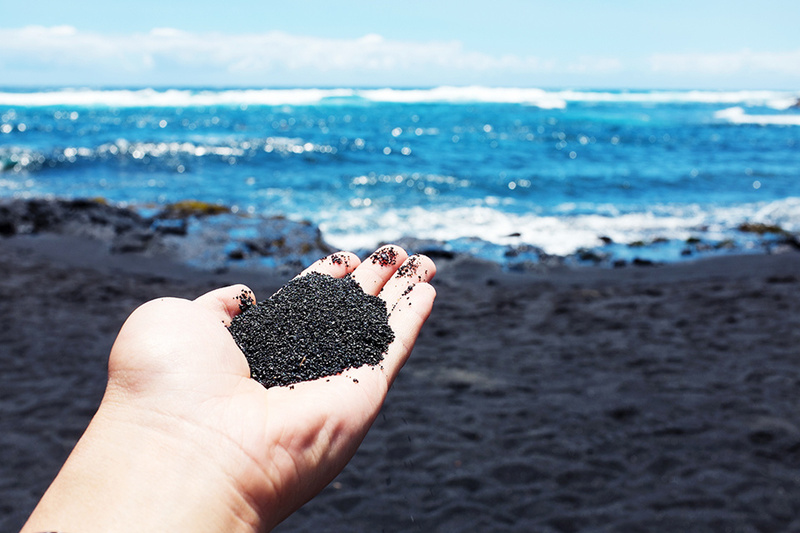 You might be surprised to learn that there are many free (or nearly free) activities, places, and things to do in Hawaii. Regardless of the island that you choose to stay on, there will always be something beautiful to admire; whether you're up for a stroll along the beach or a day-long hike. Take some time to research what is happening in the area you'll be visiting, as there's almost always something low-cost or no-cost to enjoy. For example, take a walking tour of Downtown Honolulu on Oahu, enjoy Maui's Kaanapali Beach, explore Kauai's stunning Waimea Canyon, dip your toes Punaluu black sand beach on the Big Island, or enjoy a local arts and crafts festival or farmers' market. Being able to cook your own breakfast or make some mid-day or late night snacks can save you hundreds of dollars on your trip. Even if you have to shell out a bit more for a room with a kitchenette, the cost savings should be well worth it. 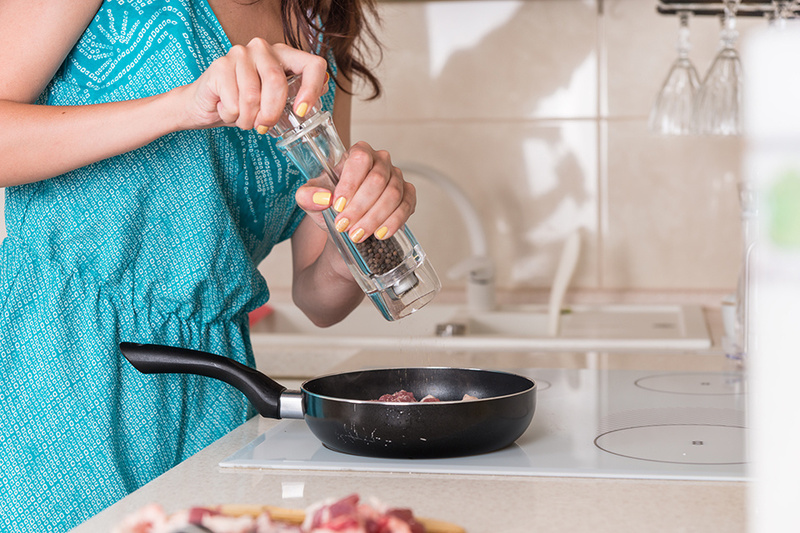 Not only will you save money, but cooking your own meals is super-convenient and saves time. So unless you're looking to enjoy a special dining experience, you may prefer to dine in at your home away from home and get on with exploring that beach, hiking trail, or adventure with the kids. These money-saving tips can help you save hundreds (if not thousands) of dollars on your Hawaiian getaway, whether you're a high-adrenaline traveler (think ziplining) or a relaxer (think beach biking). 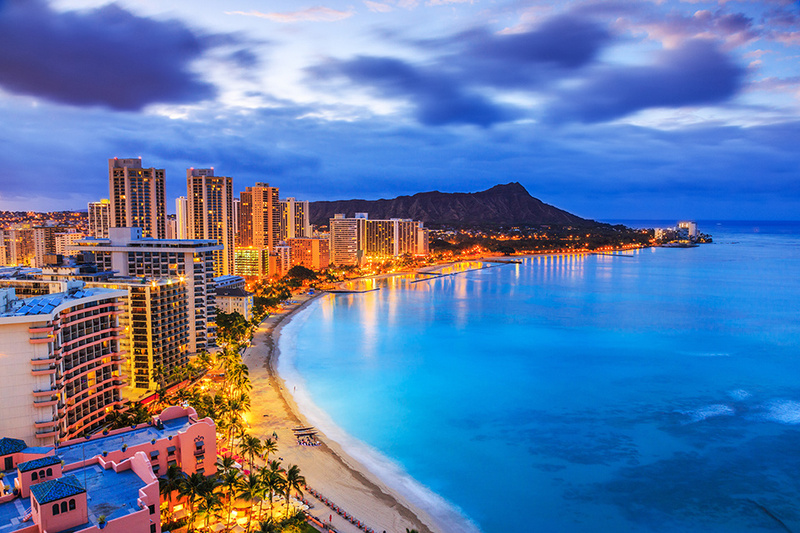 Soon you'll be off to the Hawaiian getaway of your dreams! Let Katrina Watson be your personal guide to the world of wild nature. Find her at Adventure Gears Lab and remember... the journey will never end!